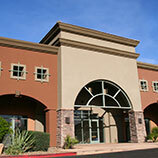 North Bay Property Advisors is the Bay Area’s premier source for commercial property management. Finding the right commercial property management solution is one of the most important things you can do as a property owner. Even if you have purchased the perfect property in the most sought-after location, if you don’t have the right property management company on your side, you won’t be making the most out of your investment. If you have been searching high and low for the right property management company for you, you will be glad to know that the search is over. 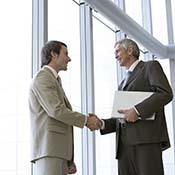 When it comes to commercial property management companies, you need to find a company with experience, knowledge and skill to help you make the most out of your property, and we believe that North Bay Property Advisors is that company. 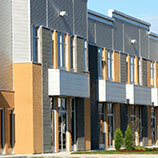 Our experts can handle all of your commercial and apartment property management needs. As you can see, we can handle every aspect of managing your commercial property, and we will do it all with the high level of expertise, dedication and experience that you deserve. Our team is dedicated to working with you to accomplish your goals and objectives, as well as helping you to maximize your property’s value.